We are SO excited about the start of 2018, Smarties! Over the next week, we are bringing you interviews with some of our favorite fitness places in town AND with those interviews, we’re including some FIT-ULOUS giveaways just in time for those New Year’s resolutions. Today we’re breaking down the barre and we’re getting cozy with Amity Whalen, owner of Carolina Barre & Core (CBC). Amity is a fitness legend that has been on the QC circuit since 1998. We have followed Amity’s talents with every new endeavor. I guess you can consider us “Amity groupies” because, well, she’s just that awesome and has a very dedicated following! Amity has expanded the CBC brand recently and opened up a 2nd location in Raleigh. Rumor has it, she has her eyes on a 3rd spot! So make sure you check out CBC on your Raleigh travels! What exciting things are in store for CBC in 2018 and how are you helping clients crush their 2018 fitness goals? It’s really important to us to have our CBC family coming 3-4 times a week so we can keep a finger on the pulse of their success. That’s why we’re growing our CORE MEMBERSHIP!! With the CORE MEMBERSHIP: You will lock in a fabulous $150/month price and become a CORE MEMBER. If you become a CORE MEMBER anytime now until DECEMBER 30th, you’ll get your first month FREE! Hurry, this offer is ending soon! 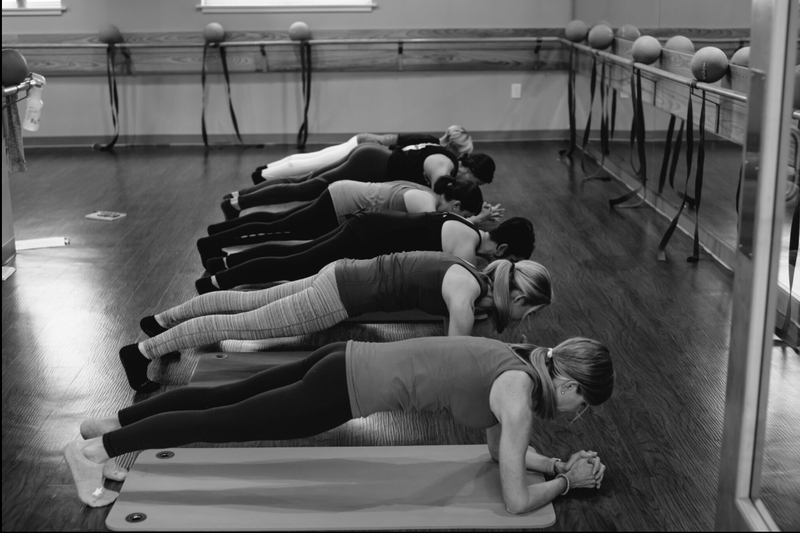 As in TWO DAYS, so hop on this barre bandwagon:-) Get this deal in the studio today or if you’re out of town, text Amity at 704-907-3333. Winner will be announced Thursday, January 11. Keep checking back with CSP for more fun fitness giveaways this week. In case you missed them, here they are – CycleBar Midtown & Waverly and Pure Barre Charlotte. My workout wardrobe is a very mixed bag, but I do love Lululemon. 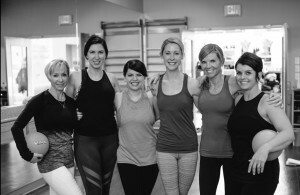 I love leggings from target and tips from Athleta!! My favorite is lululemon, but as a teacher I find myself frequenting the athletic section at ole reliable Target!! Mine is a mixed bag too! 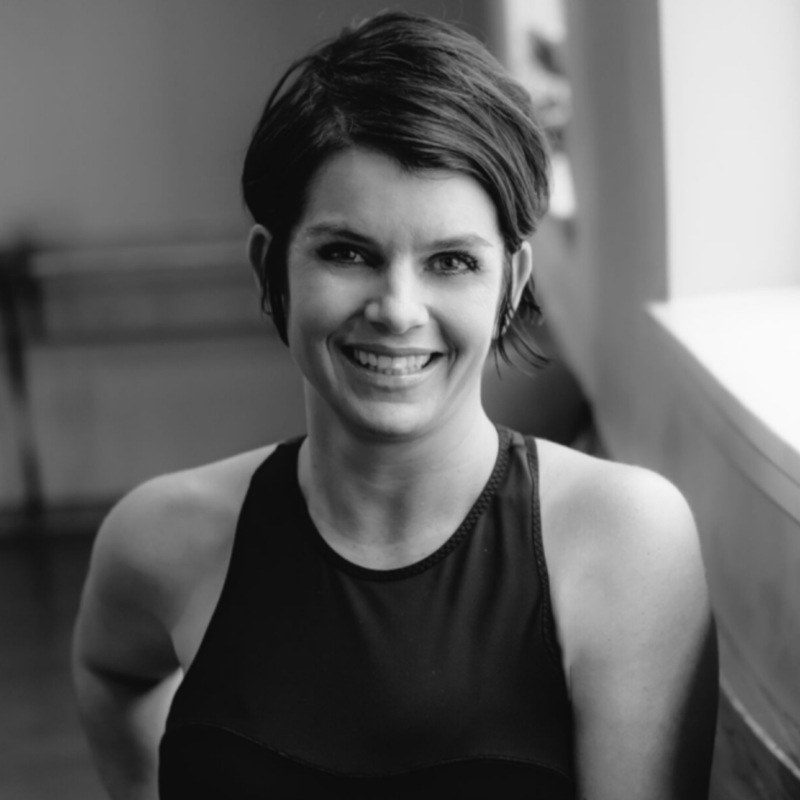 But I’ve decided to buy only what my favorite barre studios carry – so I concur with Amity! I just wait for her to put some new stuff out and it’s a sercie for me! I don’t have a favorite brand. I have a limited selection of workout clothes, so I’m thankful for all the ideas above- I will have to check out some of these brands!